There's certainly no lack of massively multiplayer online role-playing games (MMORPGs) on the market, both in the form of subscription based and free to play. However, the settings in which they take place often follow the same tired formula of fantasy with warriors, wizards, healers, and so on. It seemed that most publishers or developers didn't want to take a risk on an untested setting or brand-new intellectual property for MMORPGs. 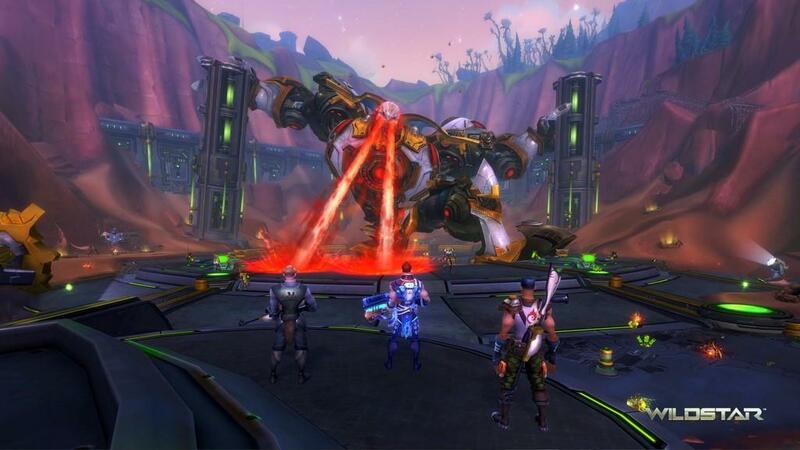 Fortunately, publisher NCSOFT and developer Carbine Studios took that risk with WildStar and prove that both a unique setting and MMORPG combined with humor can be an highly entertaining experience. 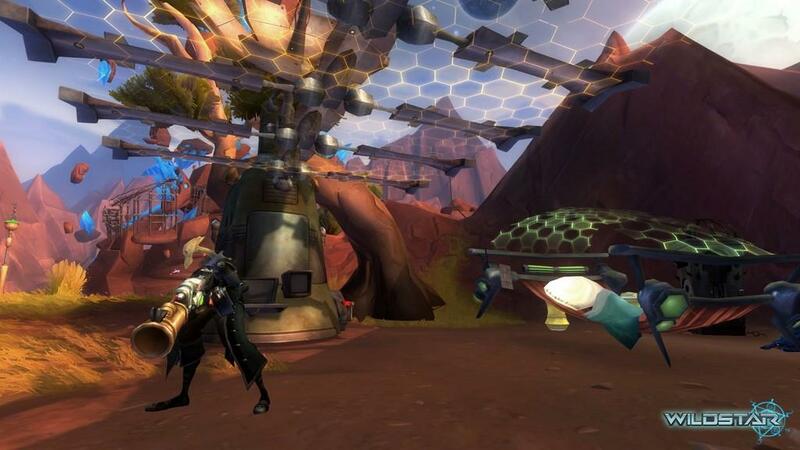 WildStar is one of few recent MMORPGs that truly captured my interest and imagination. 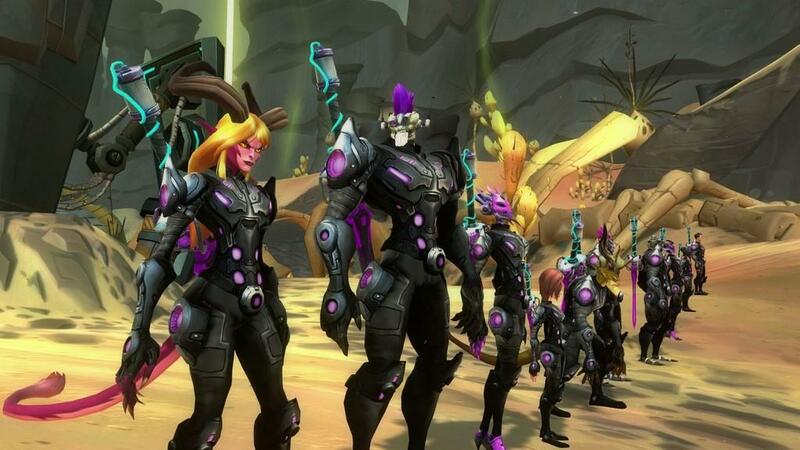 WildStar's setting has players selecting from either the Exiles or Dominion factions, which in turn affects what races and starting locations become available. The Exiles are the game's outcast group of characters that range from the tail-wagging and furry ear-flopping Aurin to the diseased Mordesh who survive with robotic body parts. Dominion characters, on the other hand, come from a powerful empire that range from the highly advanced robotic Mechari to savage and towering Draken. The game's set of six classes include the warrior, spellslinger, esper, engineer, stalker, and medic. While the classes follow the typical role-playing archetypes, they differ greatly in that players can select from various skills upon leveling to produce a variety of quick sets for battle scenarios. My selection included a Mordesh spellslinger that would launch an assortment of ranged attacks and then utilize stun and dodge skills for close-ranged combat. After completing the game's tutorial section which takes place on either faction's orbiting space ship, players land on the planet of Nexus which easily contains some of the best vistas seen in any recent MMORPG. 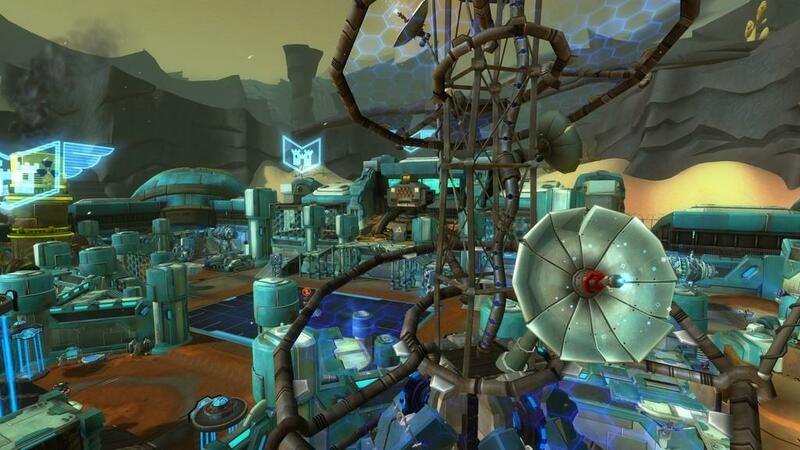 The planet's environments include the typical settings seen in other games, such as swamps and frozen tundras, but infused with exaggerated science-fiction elements. One of my favorite environments in the gameworld included massive floating crystals and even larger roaming furry beasts that truly felt like an alien world. Even the game's fast-travel system has players riding along in a hovering taxi with a robotic driver that continually talks nonsense and in turn adds to the game's entertaining sense of humor. The game's open world has players accepting an extensive amount of quests from various NPCs scattered around the regions of Nexus. There was never a point in my playthrough that I was looking for something to do as my quest log usually required a scrollbar to navigate. This was one of the game's major strong points in that the quests available ranged in appropriate skill levels that never felt unfairly difficult, but instead encouraged additional character leveling. 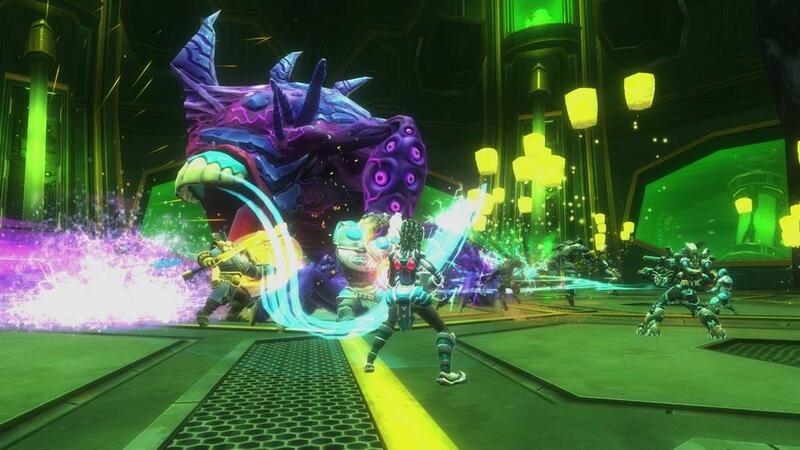 Having enough quests to complete combined with fair difficulty levels are two major aspects behind WildStar's entertaining gameplay experience. The game's ability to capture one's imagination is important to note as beyond the traditional MMORPG gameplay of completing quests and leveling one's character is a wide assortment of customization options. 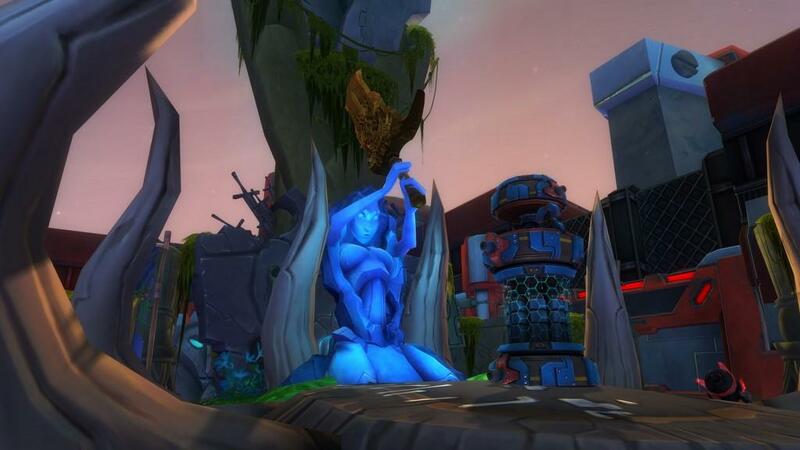 The player housing aspect of WildStar deserves praise as its far more then simply purchasing a house. After players purchase a house, which contains its own plot of land on a hovering sky platform, they can modify and expand its exterior appearance, change the surrounding sky visual, modify interior surfaces and panels, place various furniture items, and even purchase accompanying structures for the land plot. Furniture placement in particular allows players to manipulate items in multiple ways from rotation to scaling. Other customization options include add-ons for your mount and, of course, your range of character gear from armor to weapons. Another important aspect of modern MMORPGs is the ability to customize the game via add-ons, in which WildStar fully supports, in addition to an interface that can be completely customized. With the Curse Client, players can easily install add-ons to their game that modify interface elements such as the quest tracker and inventory. Graphics options also include extended customization ranging from a field-of-view slider to extensive resolution support for ultra-high resolution monitors. In regards to performance, the game didn't suffer from any stuttering or frame rate issues during my playthrough on a Intel Core i7-2600K 3.40GHz and Nvidia GeForce GTX 680. While the trend may be shifting to free-to-play MMORPG releases, recent games such as The Elder Scrolls Online and WildStar itself are continuing the original monthly subscription model. 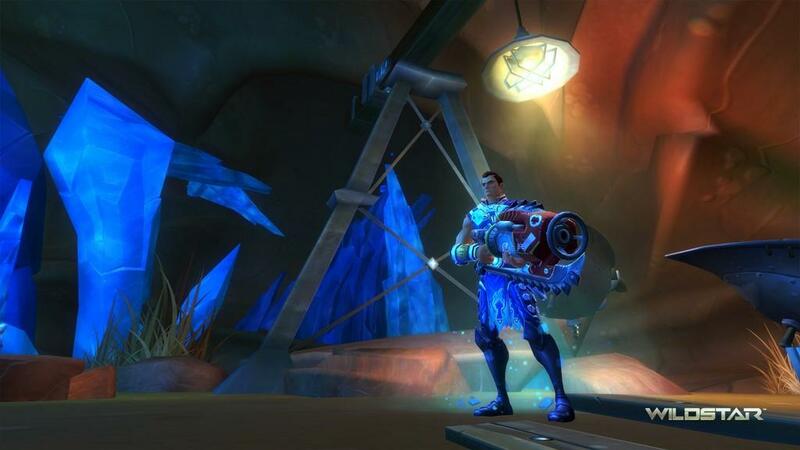 WildStar provides a strong argument for the continued existence of the monthly subscription model by avoiding the constant advertising of premium currency seen in free-to-play games. 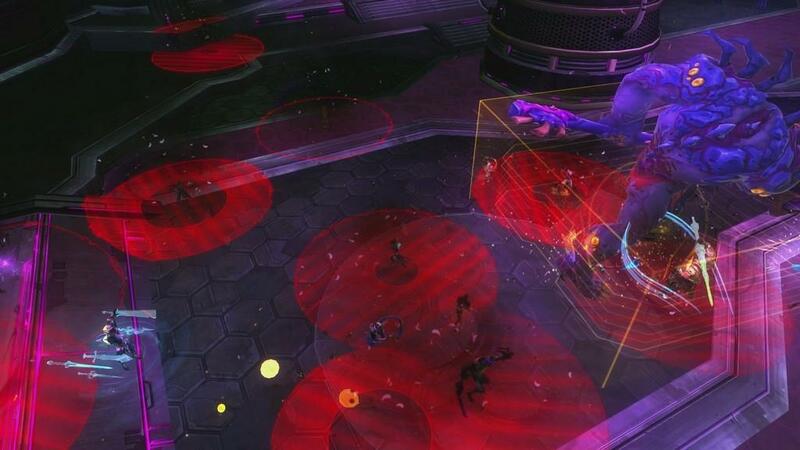 WildStar feels like a complete gameplay experience in that none of the content is locked behind a premium paywall. 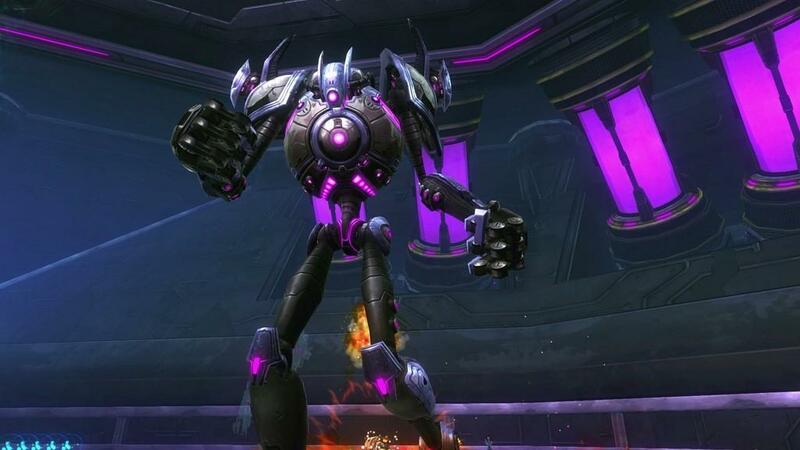 It's up to players if they want to ultimately spend the money for a monthly subscription, but I will recommend that the content in WildStar is worth both the time commitment and purchase. 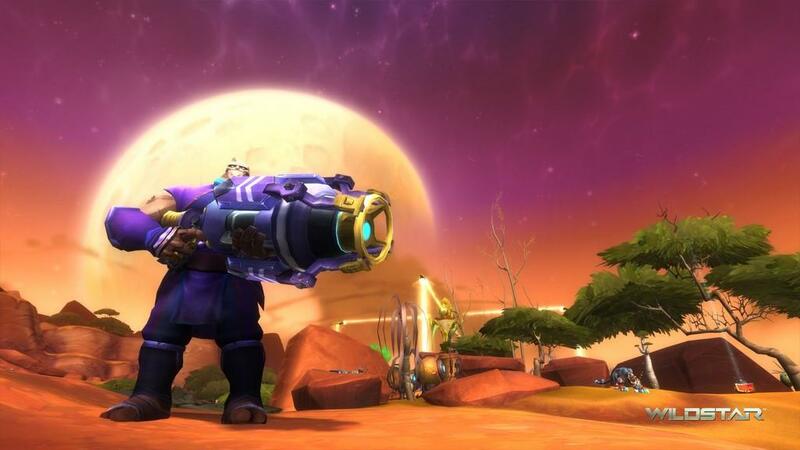 WildStar is one of the best MMORPG releases in quite some time, not just for its highly entertaining content and humorous narrative elements, but for taking a risk in market often cluttered with genre clones.